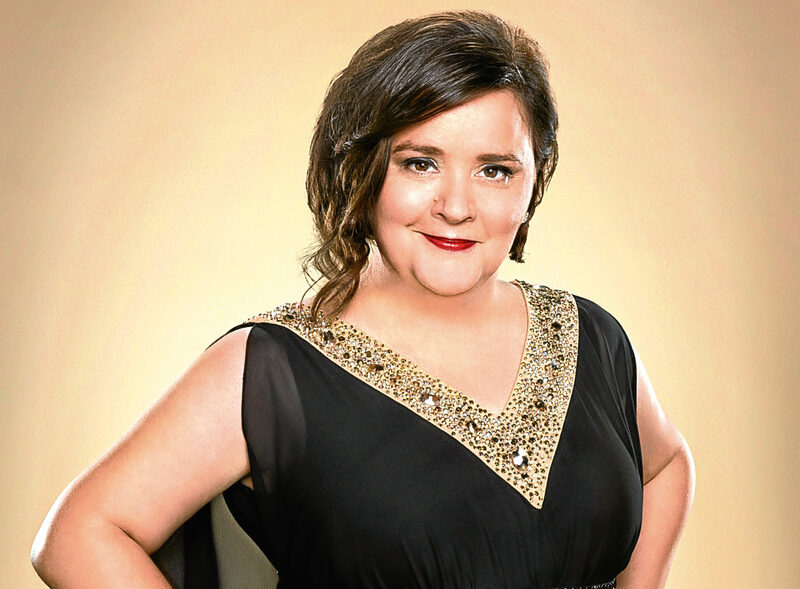 STRICTLY COME DANCING star Susan Calman is determined to get her first ever tattoo. The Scots contestant might not have won on the hit telly show – that honour was given to fellow Scot Joe McFadden – but she managed to grab the trophy for best live performance alongside her dancing partner Kevin Clifton. Susan is now keen to get a lasting reminder of her time on the show – in the form of her first ever inking. She promised her fans she would get a tattoo on her body if she made it to Blackpool on the show. Susan is currently busy writing her second book.